If you are in the Philippines as an Australian and you are in need of consular assistance then you need to contact the Australian Embassy on the contact details below. They will be able to assist you with a birth registration, death registration or marriage registration. Contact the Embassy in Makati City for more information as to the documents you will need for these. 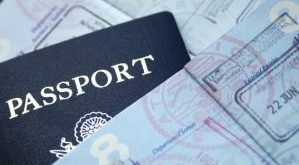 If you got married and you want to take your wife back to Australia then you can apply for a marriage visa or fiancee visa and you will need to contact the VFS agency as listed below for all the needed documents. 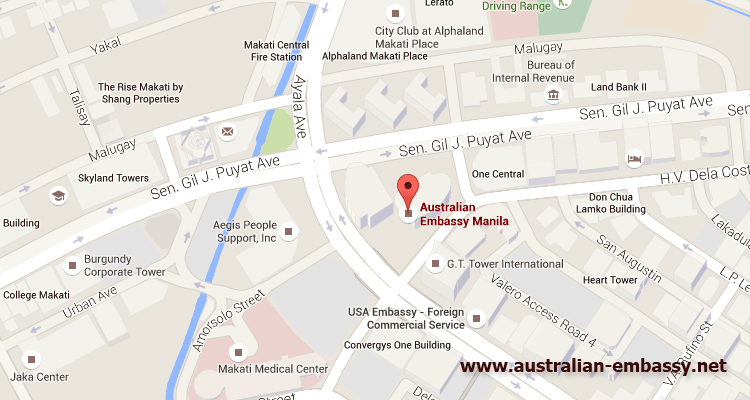 You can also contact them for applying for a visitors visa for Australia or a skills visa while in the country. Note their locations and contact details. 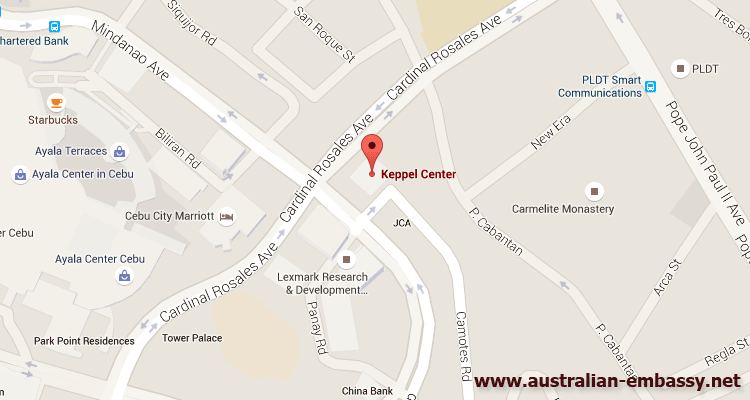 We have also added a map to the Embassy and the VFS application offices in the Philippines. 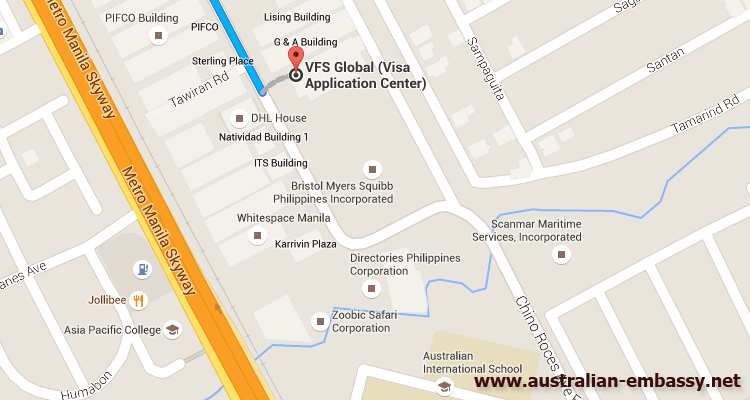 If you are going to apply for an Australian visa in the Philippines then you need to contact the VFS processing centers in the Philippines. Their contact details have been added below. Note that they changed location in June 2014 to the new address. The contact details below are for both Cebu and also Makati. (3) Contacting the Australian Visa Application call centre at 02 790 4900.